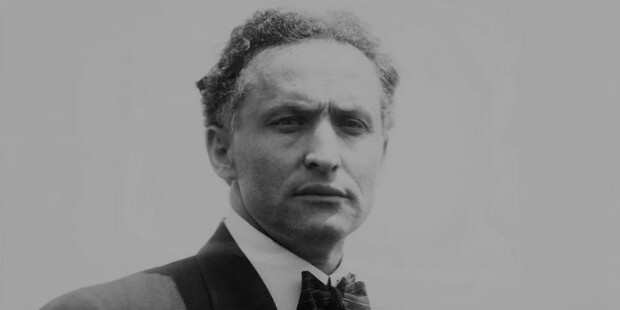 Harry Houdini was born in Budapest, Austria on March 24, 1874. His real name was Erik Weisz whereas harry Houdini is the stage name he adopted later. He and his family moved to Appleton, Wisconsin after a few years of Harry’s birth. Harry had an appetite for the unusual antics at a very young age. 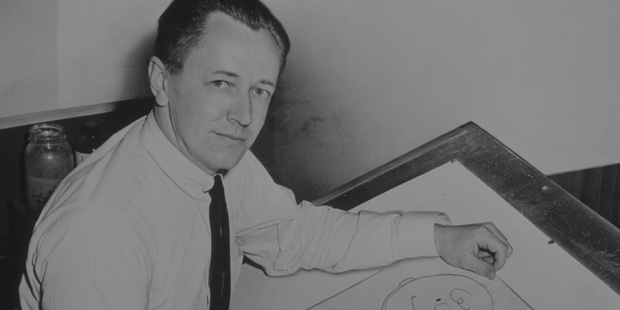 At the age of 9, he was already performing as a trapeze artist for a local troupe. He was highly inspired by magicians Harry Kellar and Jean Eugene Robert Houdin whose names he combined to create his stage name. He started his career as a magician in 1891 as a 17-year-old. He started off by performing card tricks at sideshows and museums. His tricks were not receiving much attention so he tried to experiment with dangerous escape acts which would bring in more audience to his shows. He got his first break in the year 1899 when he began being appreciated for his handcuffs act. He performed this act at many of the top vaudeville houses in the country. He became so popular that he went on a tour of Europe, going through cities like Germany, France, Russia, Scotland, England and Netherlands entertaining crowds with his handcuffs act. By 1907 he had increased his acts to include escapes from jails, chains, straitjackets and ropes. He began performing in the United States regularly and inventing new and dangerous acts as time went by. In 1908 he started concentrating on ‘Milk Can Escape Act’ which involved him trying to escape from a water-filled milk can after being fully chained and drowned in the water. 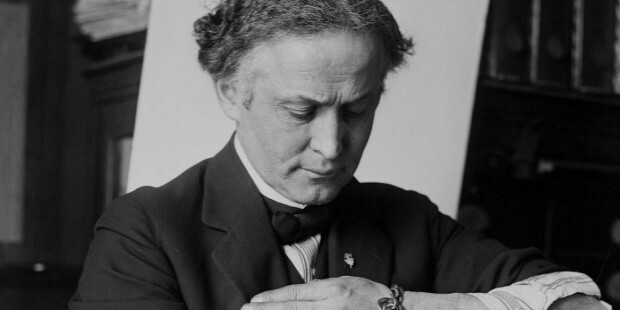 In 1912, Houdini introduced a more dangerous version of his previous trick. The act was called ‘Chinese Water torture Cell’ and this involved him being chained and suspended upside-down in a locked glass cage. This act was so successful that he performed it until the end of his career. In 1912, he introduced the ‘Overboard Box Escape’ act in which he was locked inside a packing crate that was nailed and roped on the outside. This crate was then thrown into the river from which Houdini would escape with ease in a matter of minutes. The amount of danger involved thrilled audiences and the act remained houseful always. His next act was titled ‘Buried Alive’ which was first performed in 1915. In this act he was buried under 6 feet of earth without a casket. This was a near death experience for Houdini, as he fell unconscious just after getting his hand out of the surface.